Organize your story before you write. Is there a better alternative to StoryO? Is StoryO really the best app in Video category? Will StoryO work good on macOS 10.13.4? 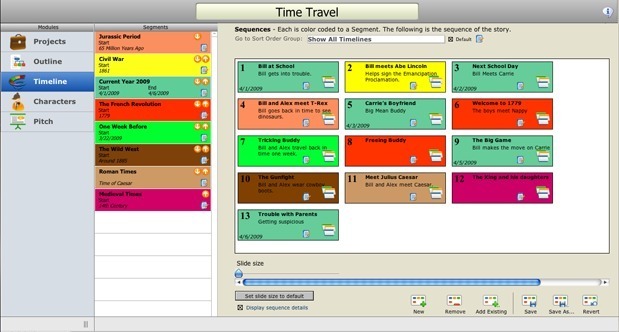 StoryO takes story outlining and idea organization to a whole new level. Designed by writers for writers, StoryO allows you to outline your story in broad strokes, jot down raw notes and ideas, flesh out details and then put it all in story order when you're ready. Note: 13.0.5 is the version number reported in Finder; it is a reflection of the app's FileMaker runtime version. The developer refers to this version of the app as 2.2.1. StoryO needs a rating. Be the first to rate this app and get the discussion started! Use StoryO's built-in story outline template or create your own outline topics and questions to suit different types of writing projects. 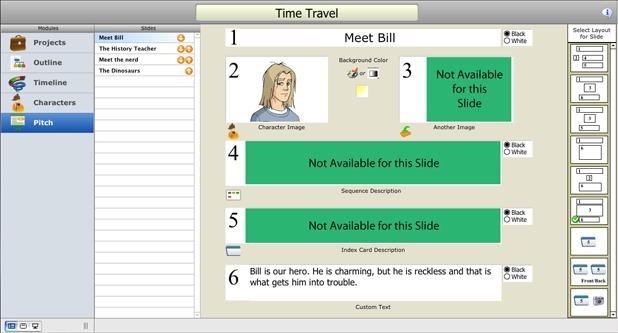 Enter events, scenes, notes and ideas onto electronic index cards. Add text, characters and images to index cards to add even more detail then rearrange and attach them to timelines to develop the structure of your story. StoryO is a great tool for aspiring and professional writers, students, bloggers, journalists and technical writers. Use StoryO for screenplays, stage plays, novels, short stories, webisodes, essays, term papers, non-fiction works, and more!